Pretoria, 23 October 2018 – The United Nations in South Africa commemorates United Nations Day, 24 October, which is observed annually as the day which marks the birth of the United Nations. The international organization was founded by the entry into force of the United Nations Charter in 1945, a document which has become the global representation of the aspirations for peace, freedom and human rights of the 193 Member States of the United Nations. United Nations Day has been internationally observed since 1948. In South Africa, the 17 represented agencies of the United Nations, under the leadership of the United Nations Resident Coordinator, Nardos Bekele-Thomas, are partnering with the Department of International Relations and Cooperation (DIRCO) to host a seminar on international relations and multilateralism on Tuesday, 30 October in Pretoria. The seminar will discuss the interconnected nature of human rights, peace, security and development. 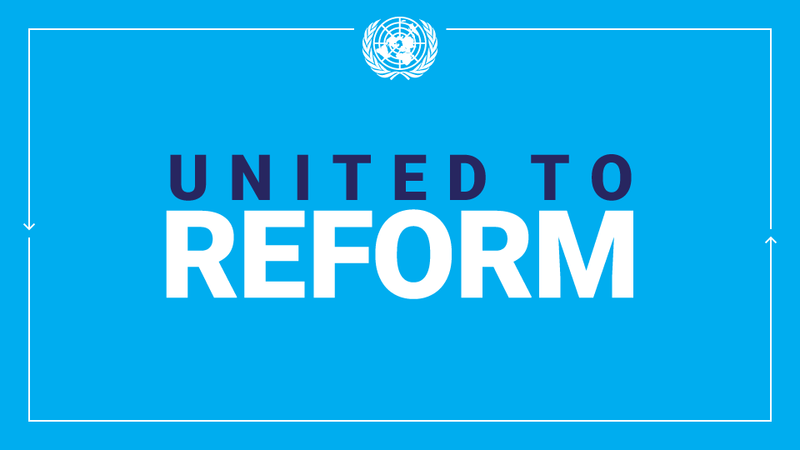 It will also focus on how the current development reforms within the organization are premised on a repositioned, effective and efficient United Nations system, which can better support its Member States to deliver on the ambitious 2030 Sustainable Development Agenda’s associated 17 Sustainable Development Goals (SDGs). “The seminar will give the United Nations and the Government of South Africa an opportunity to not only to show our commitment to fight poverty and protect the environment under the 2030 Sustainable Development Agenda and in line with the country’s National Development Plan: Vision 2030, but also a time to reflect on South Africa’s role in representing Africa’s development and peace agenda on the UN Security Council next year,” said the United Nations Resident Coordinator in South Africa, Nardos Bekele-Thomas. South Africa will take up one of the ten non-permanent seats on the United Nations Security Council for a two-year term beginning in 2019. This entry was posted in Latest News on October 24, 2018 by Eunice Namugwe.